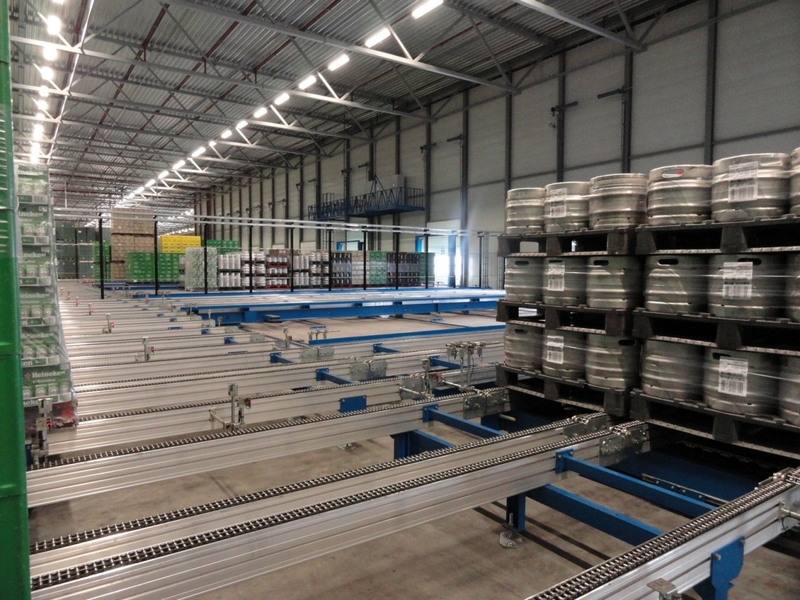 The Ancra chain conveyor system is the best solution for loads on standard pallets. 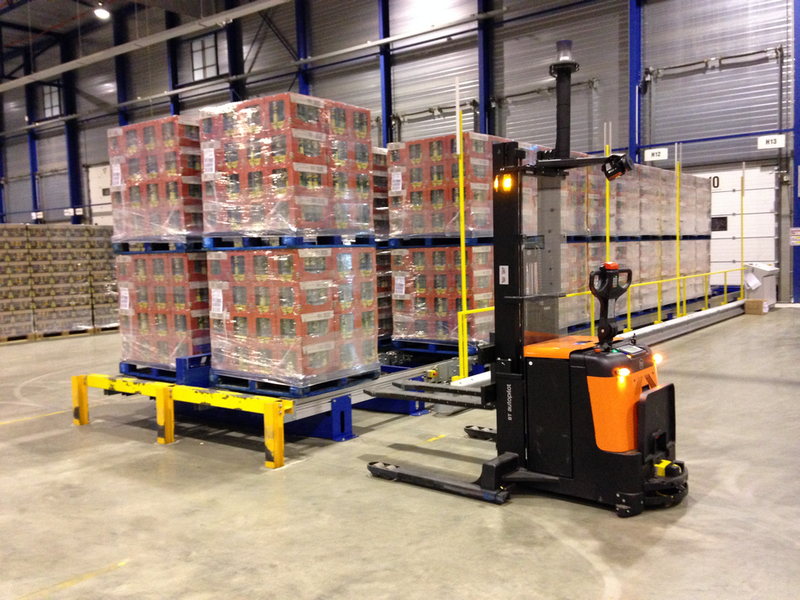 The chain tracks are electrically driven and take care of fast and safe movement of the pallets. 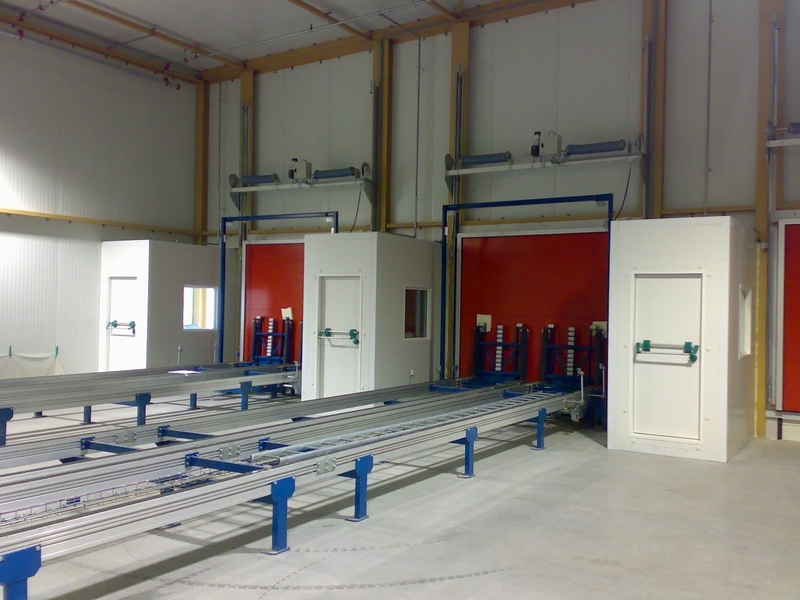 Our chain conveyor system has a low weight and is especially suitable for pallets with standard dimentions. 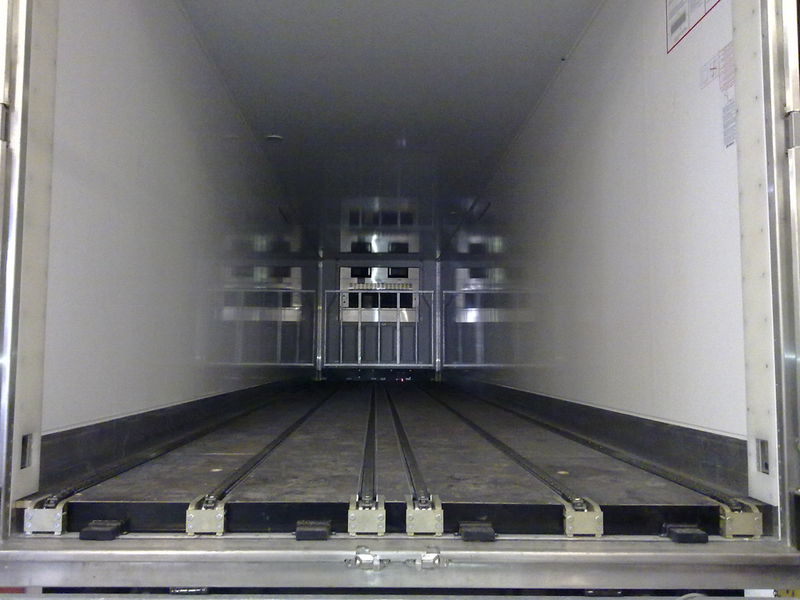 Because the truck loading conveyor system is standardized it can be easily installed on 95% of new or used trailers. This is the fact for standard trailers as well as reefers, without making major adjustments to the bodywork. The drive unit is installed in a compact way at the front of the trailer, whereby the full original length of the trailer can be utilized. 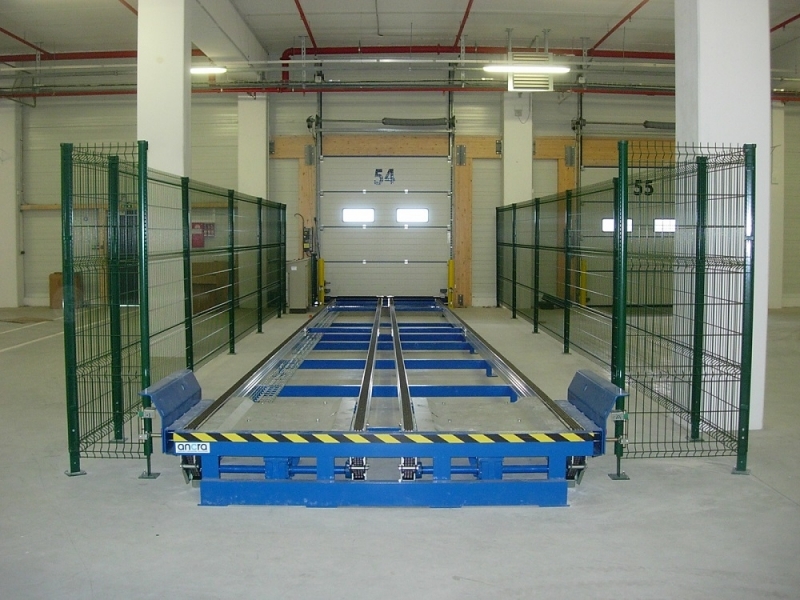 The slip chain system can also be delivered by adding rollertracks. 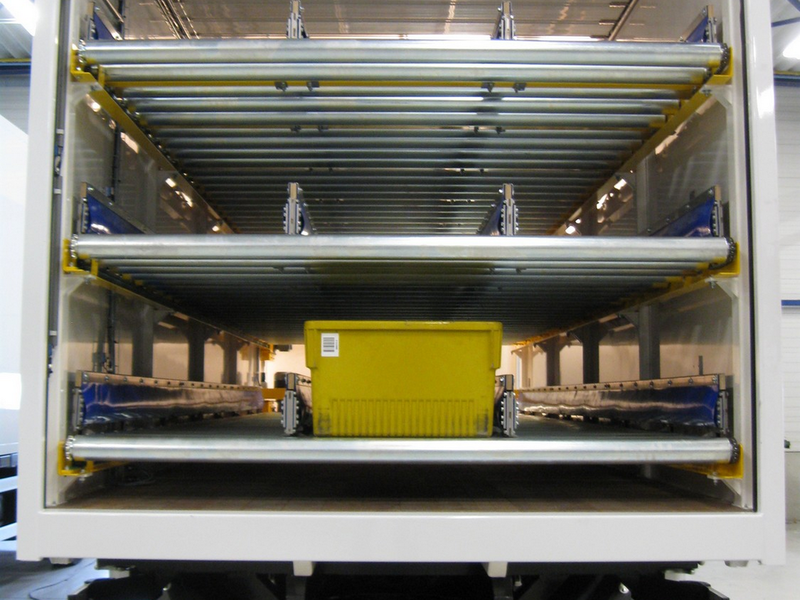 The truck loading conveyor systems is very interesting because it is characterized by a very fast return on investment. Using the Ancra chain conveyor system the loading and unloading of trucks is very easy, even if it is utilized in cold store facilities. Which ingenious solution does your situation demand?